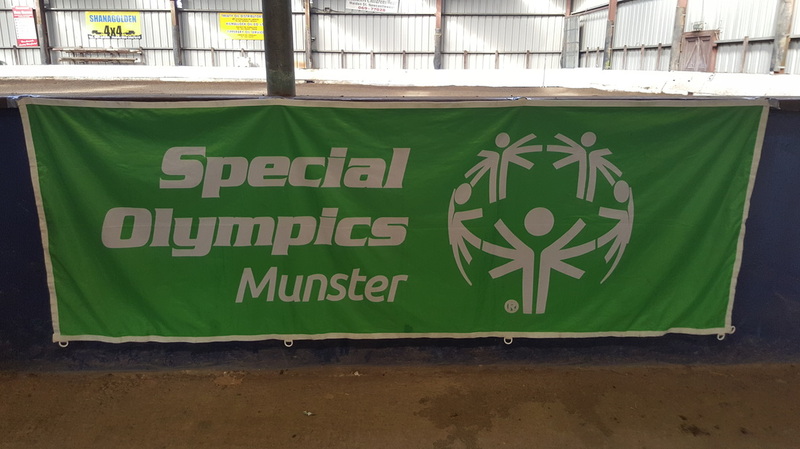 Special Olympics Munster "Area Advancement" Equestrian Competition took place here in Clonshire Equestrian Centre on Thursday 28th of April 2016. Athletes from across Munster took part in levels A, B-I, B-S and C-I. This event is a qualifier for next years Regional event and is the first step in potentially qualifying for the next Special Olympics World Summer Games in 2019.